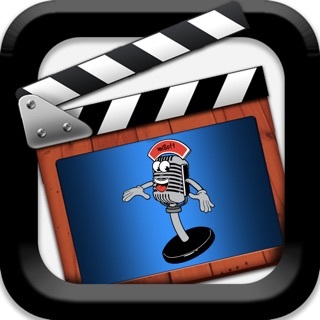 The only Animation app to reach the Top 10 Apps in the App Store and #1 in Entertainment! 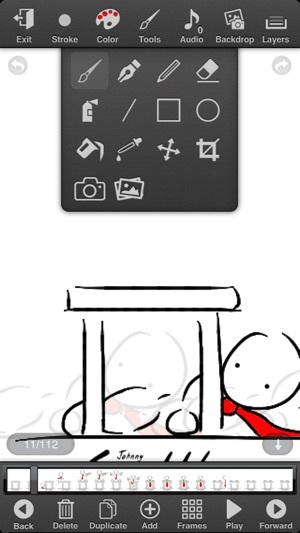 You can easily Create Awesome Animations any time on your iPhone or iPod touch! Animation Creator allows your creativity to come to life. You are the director! Simple, yet powerful drawing tools such as professional brush styles, color palettes, layers, shake to undo, easy to use frame management and high Frame Rate*, there's no limits holding back your imagination! Your animations will look smooth and professional! 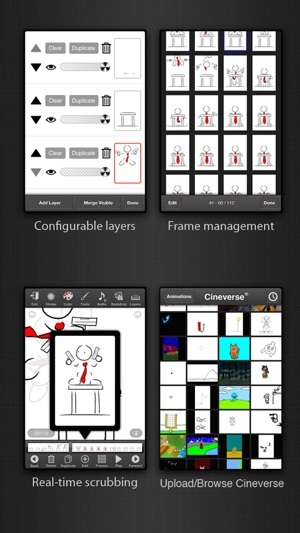 Get the Most Celebrated Animation App packed with Tons of Animation, Export & Sharing Options! Animation Creator is great for stop-motion animation as well! The powerful in-app camera feature syncs with your iDevice camera. Take a series of images, animate frame by frame as you wish, then share for free on Cineverse! • Upload to Cineverse* Share & Discover! • No limits! Infinite frames and animations! 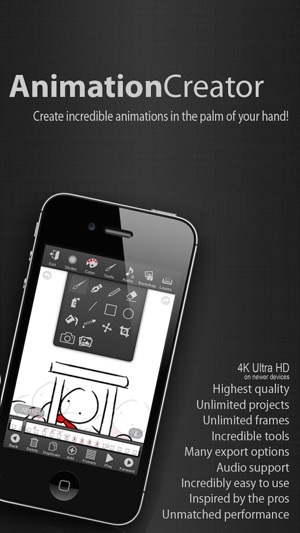 Animation Creator is the top selling Animation App on every iPhone ever made! We're sure you'll love it! New features are planned and updated regularly, including more audio, more drawing tools, more animation sharing methods, photo importing, and much much more! Don't miss the excitement! All Data & Info ©, ™, ® 2008/2013 miSoft, LLC. Pretty good, to be honest. The app is nice. I’ve paid for the full version since it doesn’t limit your frames, and i’ve been playing around with it a bit. It’s easy to get addicted to it, which is a good thing when it comes to animating. But, there are a few problems I have with it. First of all, the undo and redo buttons are WAY too small. It’s really annoying how many times I’ve put small dots on the screen because my fingers barely missed the undo button. Many times I can’t even tell if it did anything unless I look really closely. Second of all, It makes it really hard for me when I choose a horizontal canvas size and I have to rotate my phone according to that. It’s really hard for me to work like that, and I think it would be better to have a rotation option so when you move your fingers in a certain way, it will do that. 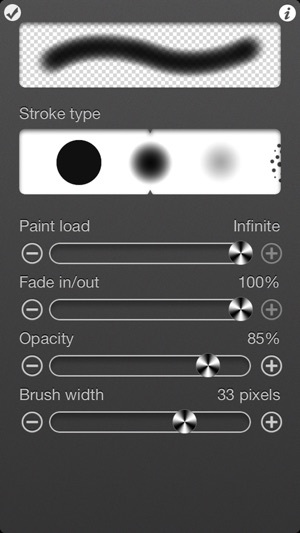 The canvas will look smaller, sure, but that’s what the zoom tool is for. I hope you hear me out and possibly fix at least one of these problems. Have a nice day. This app surely has some potential, and indeed is very accurate to many animation sites. One thing I crave is an increase in the amount of layers. Now, it may sound needy, but hear me out. 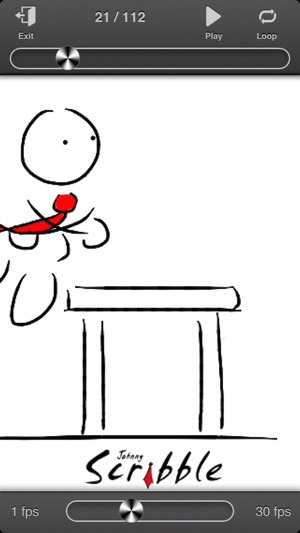 Customers tend to by what may bring better quality animations, and you do indeed have that! Although the quality is adequate, I do believe to increase better feedback and please others like me. With five layers, there isn’t much to do with shading, background, etc. This causes trouble in my animations, for I try to make it as dramatic as possible. Remember that this is not required, and you don’t have to change it at all. Overall, this indeed is a great app, but please consider my suggestion before counting it off. Edit: I never expected so many layers! 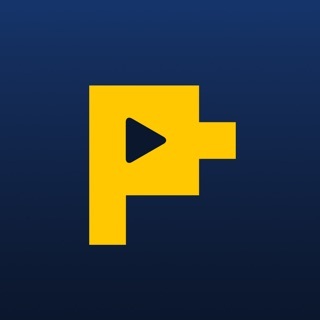 This is by far my favorite animation app ever! I can have so many details now, thank you so much! I am 19 and have been using this for 5 years now. My first animation was published in 2012. My most popular one is known as "Firebending Ninjas" found in the Editor's Pick of the Cineverse. You can not only animate but DRAW people. I've managed to do several drawings of friends as well as stick animations. However, when logging into, it's impossible to log back in if you've forgotten your password after not logging in for 4-5 years. It would be an amazing option to add and a lifesaver from having to create a whole new account. Kinda one of those "this is her/his signature work" things. And an option to mirror when pasting would be an amazing and helpful addition!! Otherwise, continue the great work!